Timber harvesting affects birds that rely on mature forests for breeding, foraging, and other purposes. A long-term Forest Service study tracked bird responses to timber harvesting for 16 years. Intensive harvests such as clearcuts or shelterwood favor birds that are adapted to disturbance. Less intensive harvests such as single-tree or group selection retain features that favor mature forest birds. 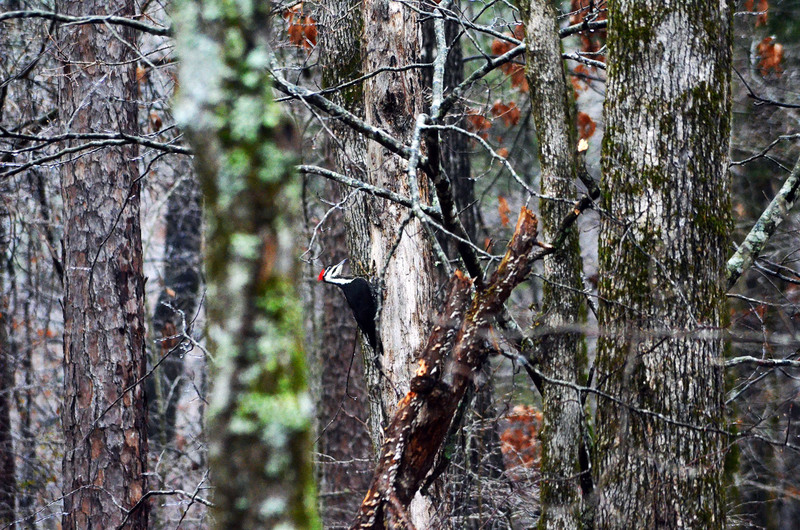 Forest Service researchers examined the effects of clearcutting, shelterwood, single-tree selection, and group selection on 18 bird species associated with mature forests for 16 years after timber harvest in the Ouachita Mountains of Oklahoma and Arkansas. Most species (67%) responded positively to partial harvest operations that retained some overstory. Ovenbirds and scarlet tanagers responded negatively to all timber harvests, and ovenbirds appeared to be particularly susceptible to timber harvest, especially more intensive harvests such as clearcut and shelterwood. A variety of regeneration methods, including some more intensive treatments, along with maintenance of mature forest stands that retain well-developed midstories, can be used to maintain the full suite of forest birds. « Previous Why are we using prescribed fire in upland hardwoods?